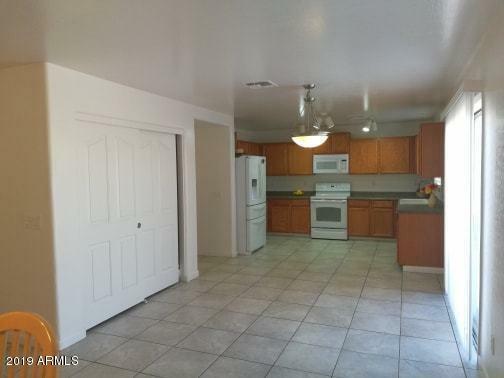 Come see this two-story home featuring 5BRs/2.5Bath home located in a nice quiet neighborhood. 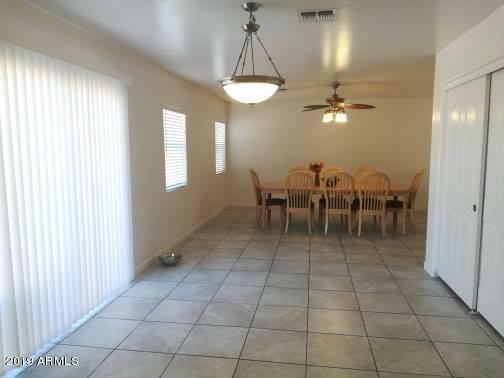 Formal dining/living room. 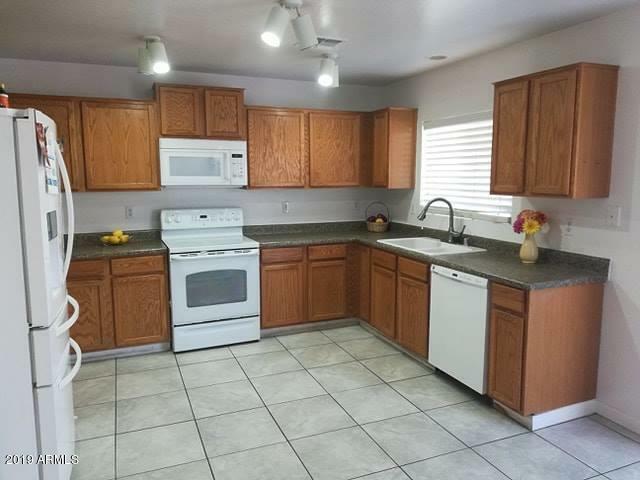 Tiled flooring is throughout bottom floor which includes a family room, eat-in kitchen with large pantry. A guest room with walk-in closet and half bath complete the lower level. Upstairs features 4 bedrooms, all with ample walk in closet space. The Master bathroom has dual sinks, walk-in closet and full bath. All this plus two car garage and private, spacious backyard with slab ready for patio is waiting for you. New carpets on second floor with fresh paint throughout.